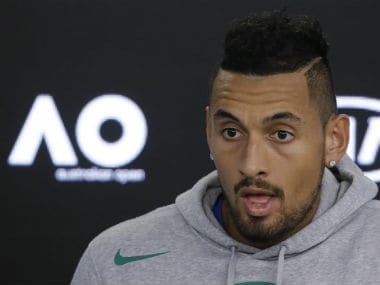 Australia's volatile Nick Kyrgios has been fined for a colourful directive to the rowdy crowd during his opening round win at the Australian Open. 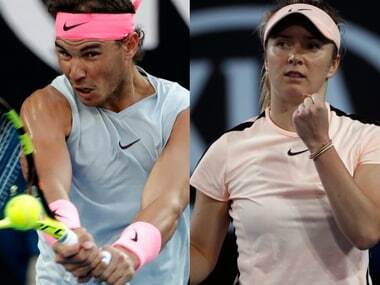 Nadal clinically took apart the 81st-ranked Victor Estrella Burgos to forge a 6-1, 6-1, 6-1 win in 94 minutes. Argentina's Diego Schwartzman saved four match points to shock third-seeded Dominic Thiem 6-4, 6-7 (9), 7-5 on Tuesday in the second round of the ATP Montreal Masters. 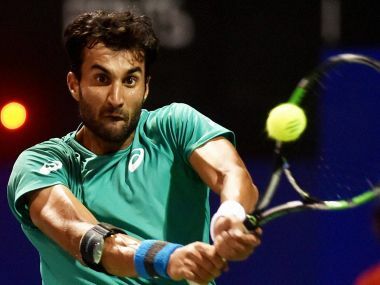 Ramkumar Ramanathan pulled off the biggest win of his career by defeating top seed Dominic Thiem in the second round of the Antalya Open. 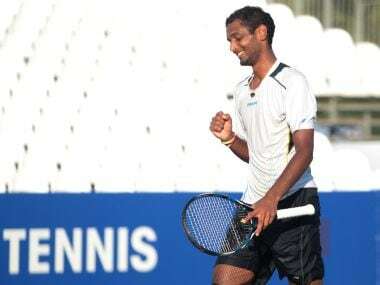 Ramkumar Ramanathan, ranked 222 in the world, brushed aside Dominic Theim in only 59 minutes to make it to the last eight of the USD 439,000 prize-money tournament. he Brazilian fought Nadal for a brief time and even had a break point in the second game of the second set.